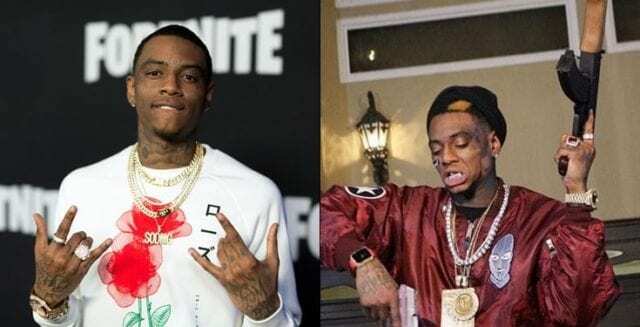 Rapper Soulja Boy has been arrested on Thursday for violating his probation related to weapons charges. 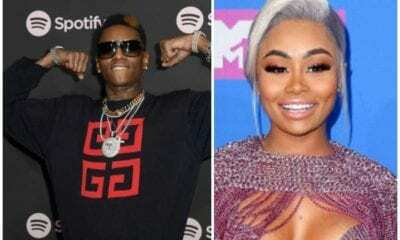 According to a judge, the rapper had ammunition in his house which is a violation of probation. The judge said he also tried to falsify evidence to proved he’d completed the mandatory community service he’d been sentenced to. He’s currently being held with no option of bail. 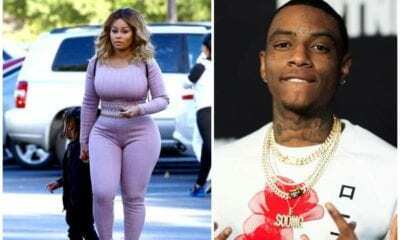 This is coming few months after Soulja Boy was arrested for having ammunition in his home. The weapons where found after a search was conducted while he was away. He was however released few hours later which made him to make a joke about the whole situation.